Goats die from sleep deprivation? Do Quangos support their aims? Educating our Children or Frightening them to Death! Huhne and Hendry-The Comedy Act? A Time of Reckoning is Coming? This is frightening when you read the numbers. Stronelairg 140 turbines (135 meters) Balmacaan 138 turbines! Do the people in power really understand? The Trashing of the Isles? You’ve Heard it By Now! 758 Renewable Energy Contracts CANCELLED in Ontario!! 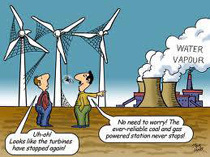 "The trouble with wind farms is that they have a very large spatial footprint for a piddling little bit of electricity. You would need 8oo turbines to produce the output of a coal-fired power station." 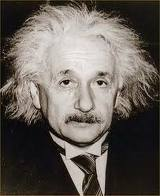 As Einstein once said,"It does not take a hundred scientists to prove me right ( consensus ?). 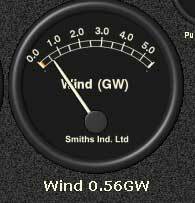 It only takes one to prove me wrong"
Counter Rotation-Are modern wind collectors efficient? 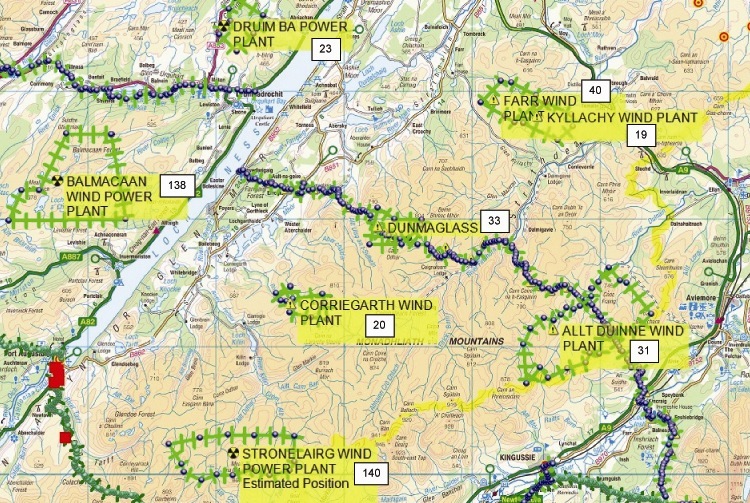 The Future for the residents of Kiltarlity? One wind turbine is a kinetic sculpture. 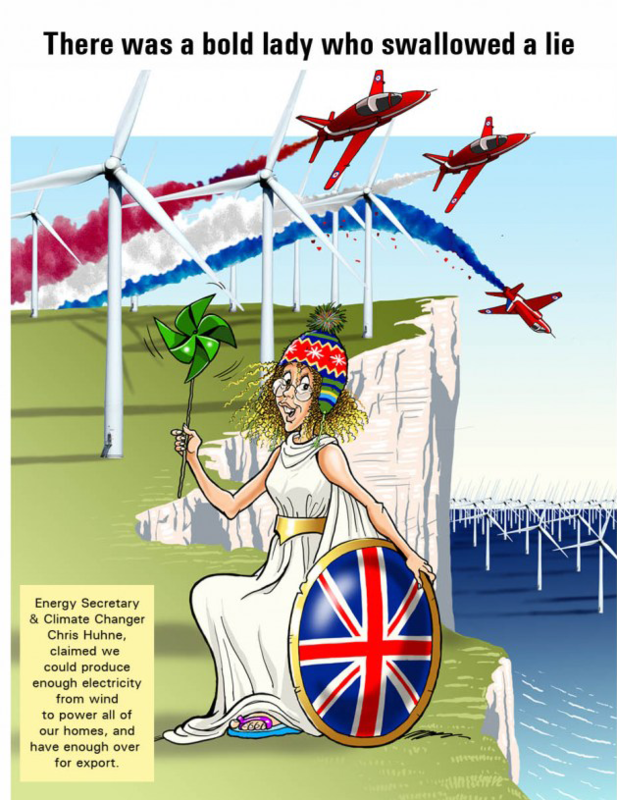 Energy is not a devolved power! 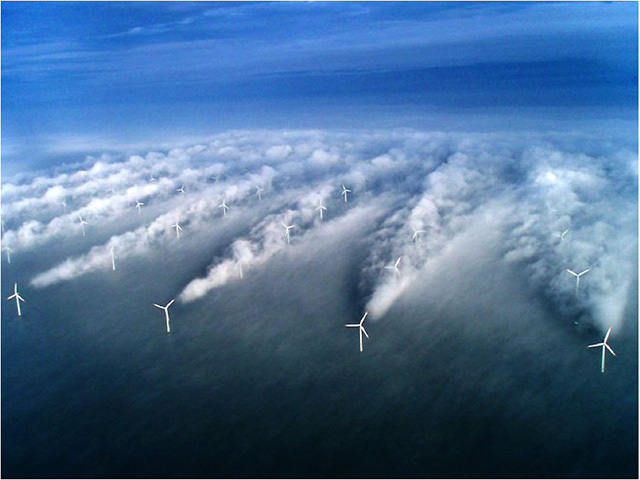 Wind saves CO2? Oh yeah! "You have to break a few eggs"